I have been noticing the South West trend more and more in fashion lately...luckily this trend has coincided with me sourcing items in this vein for my shop. 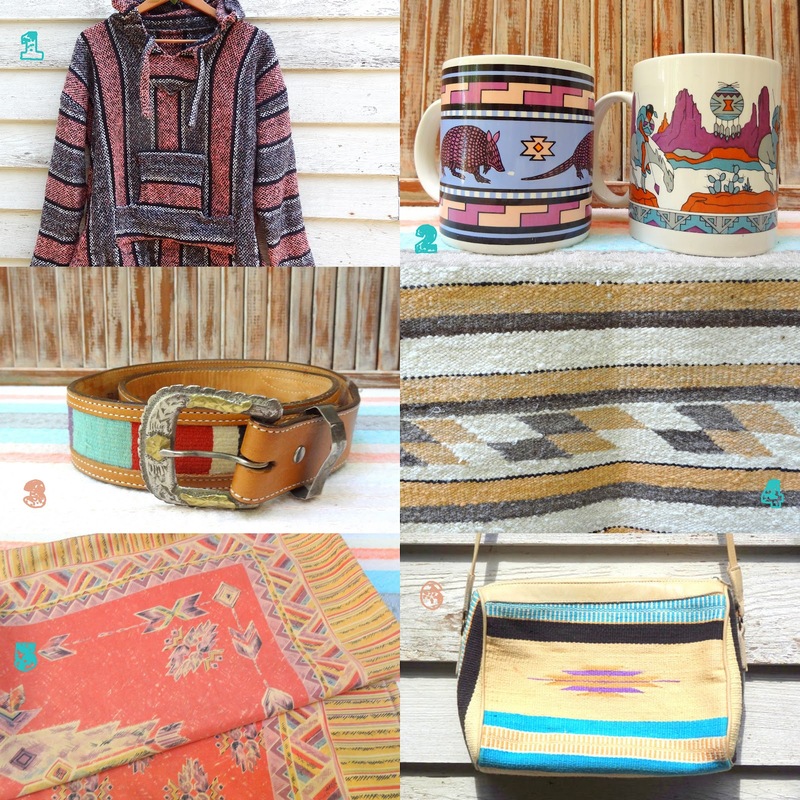 With plenty of color, woven and leather elements and pretty tribal patterns- it's a trend I can get down with. Check out my SHOP for these South West items and more!